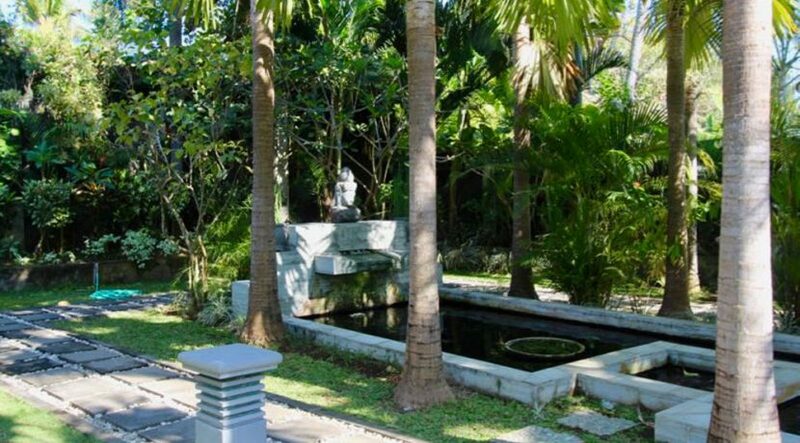 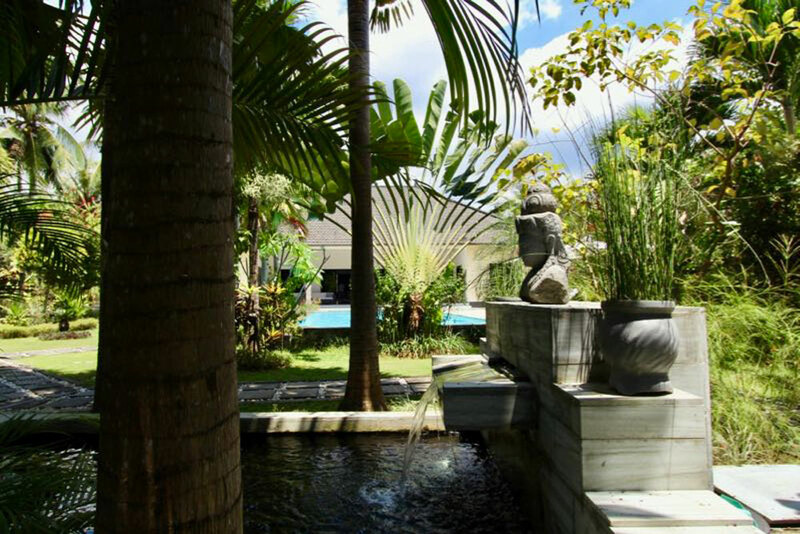 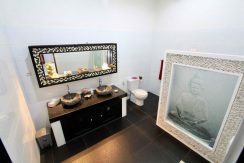 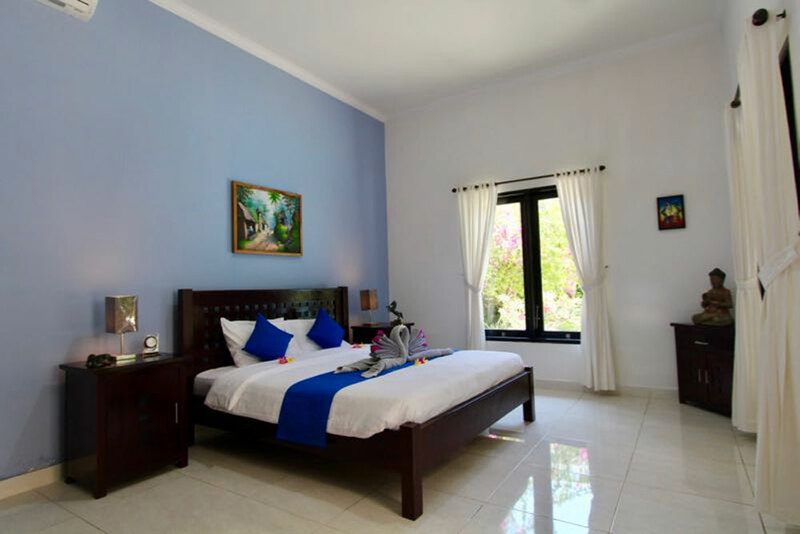 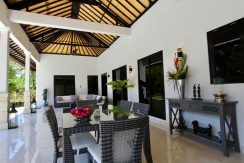 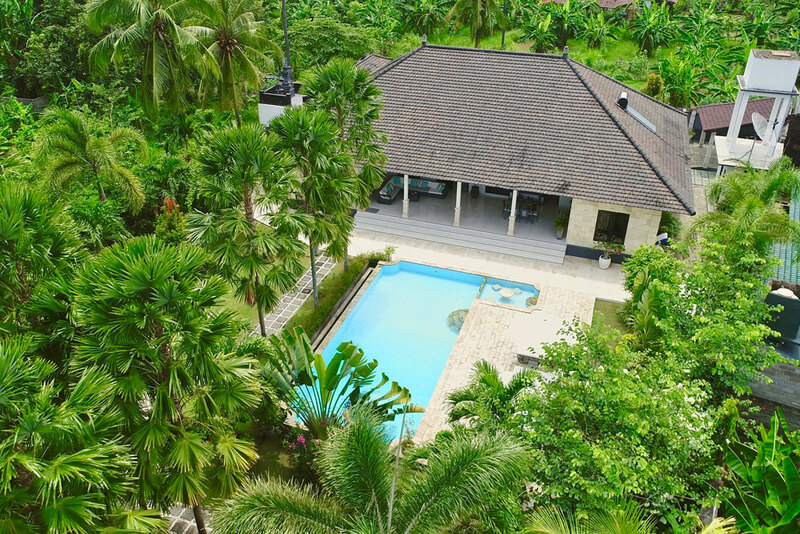 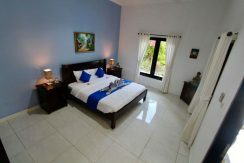 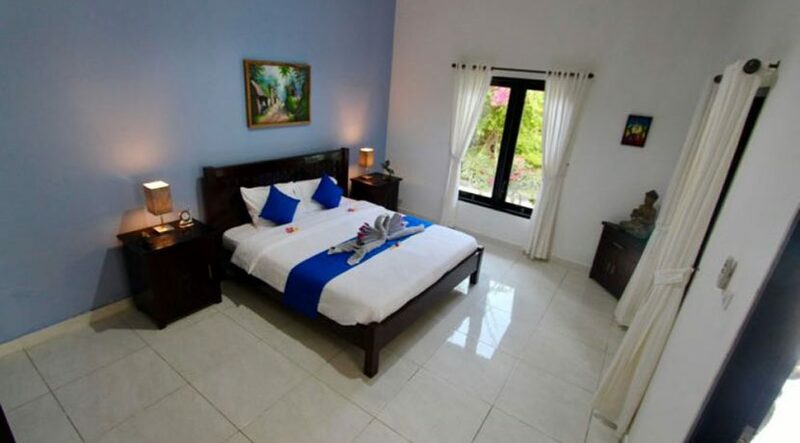 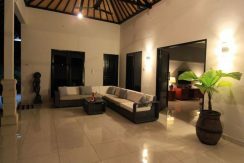 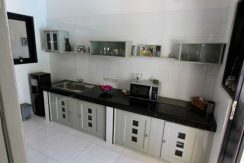 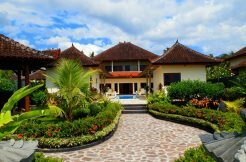 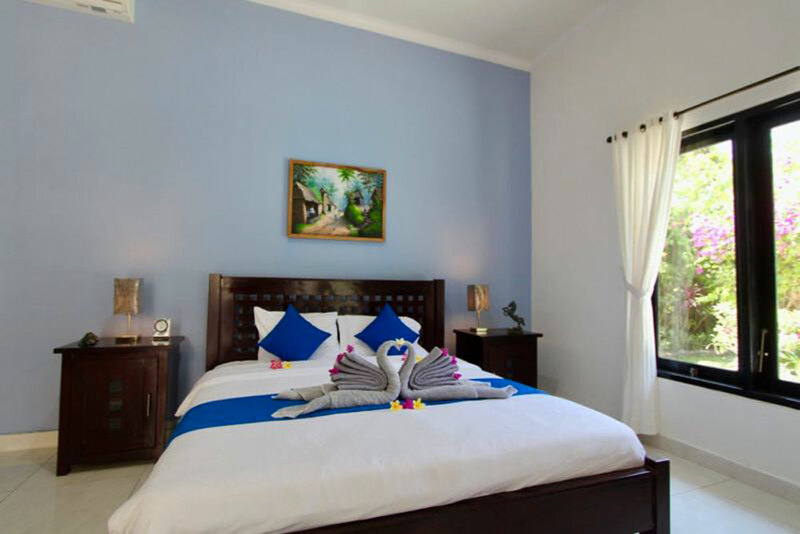 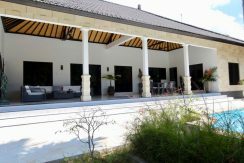 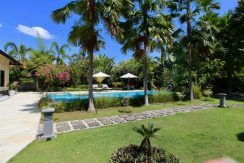 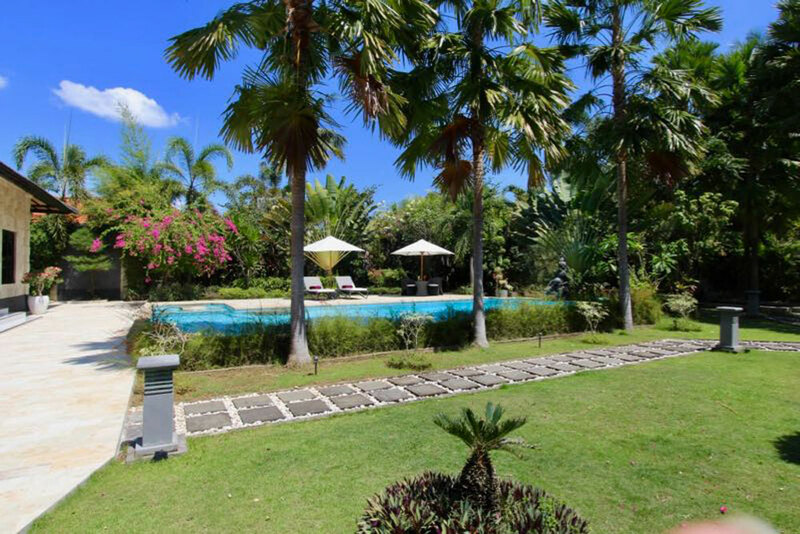 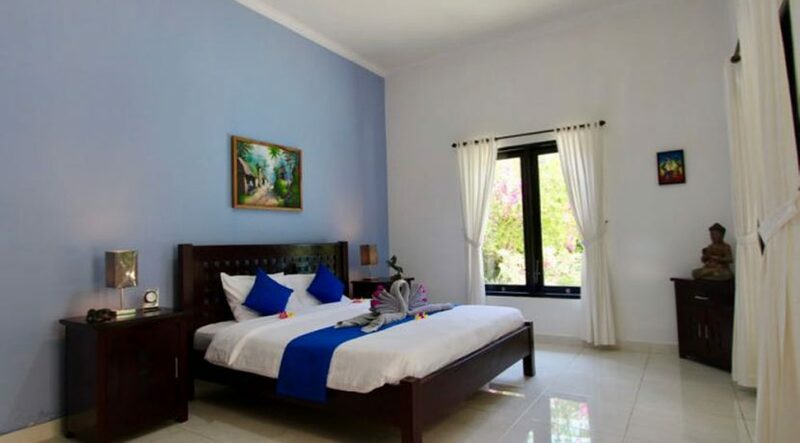 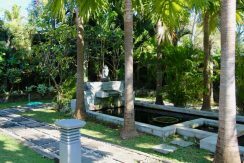 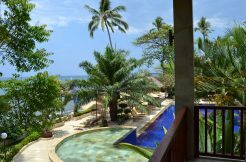 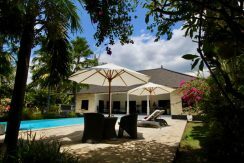 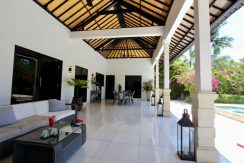 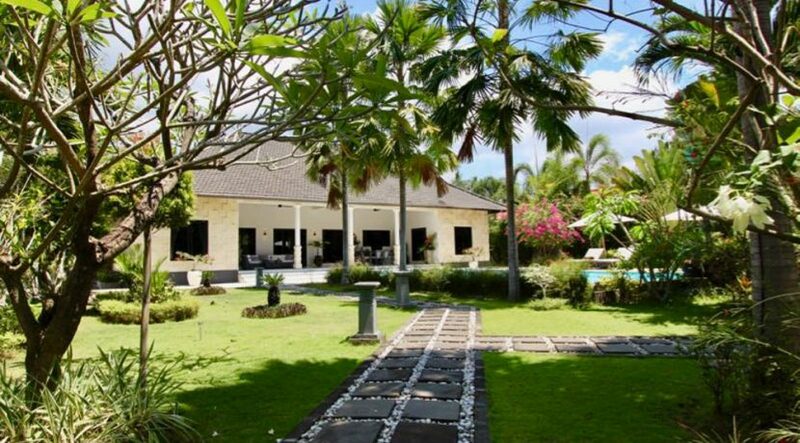 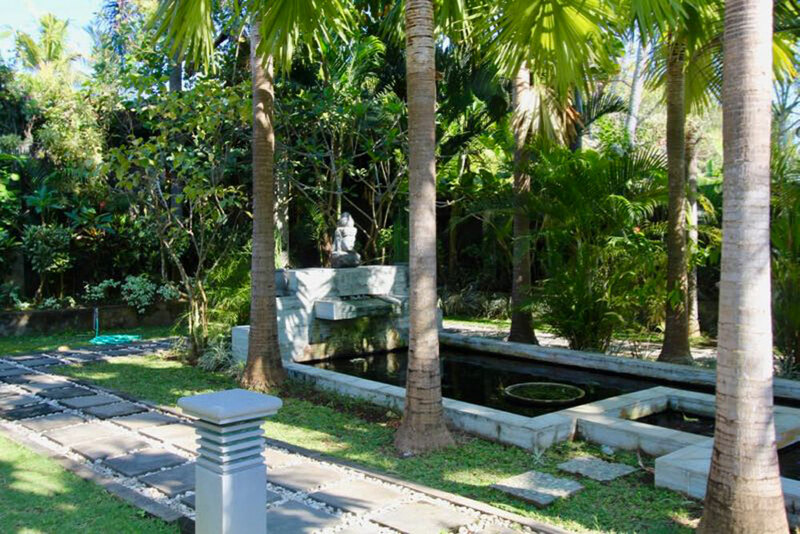 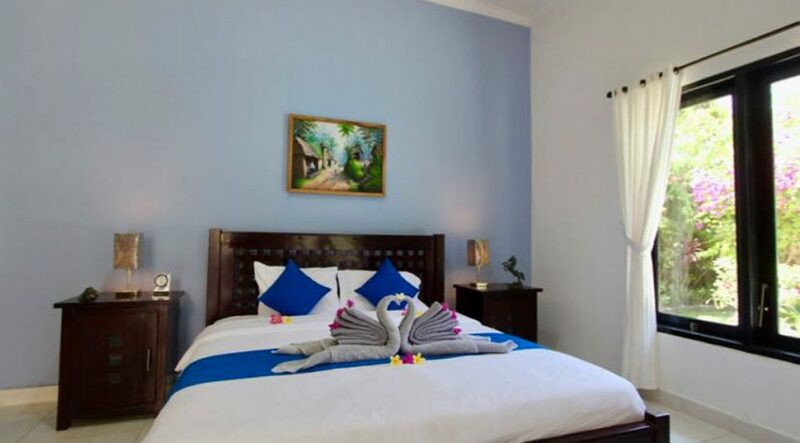 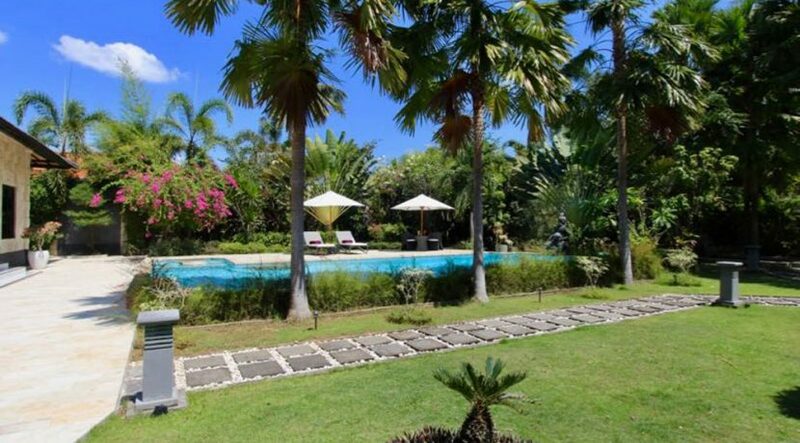 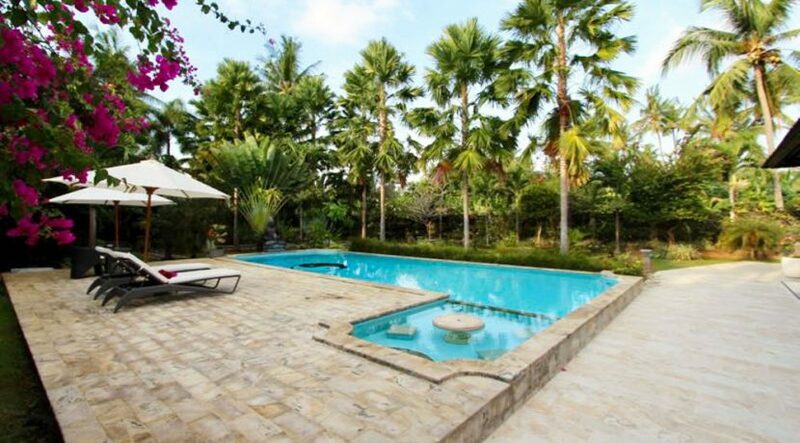 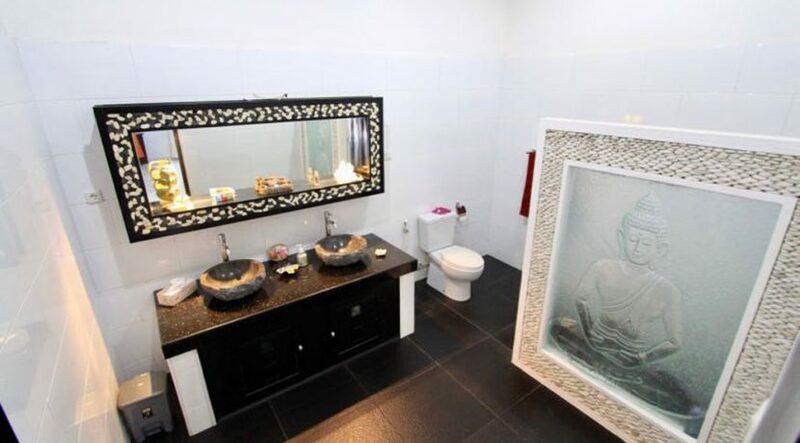 The Villa is located close to famous Lovina beach in the village Kaliasem and built on 1500 m² level land. 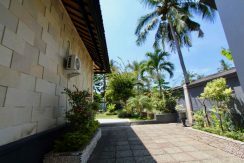 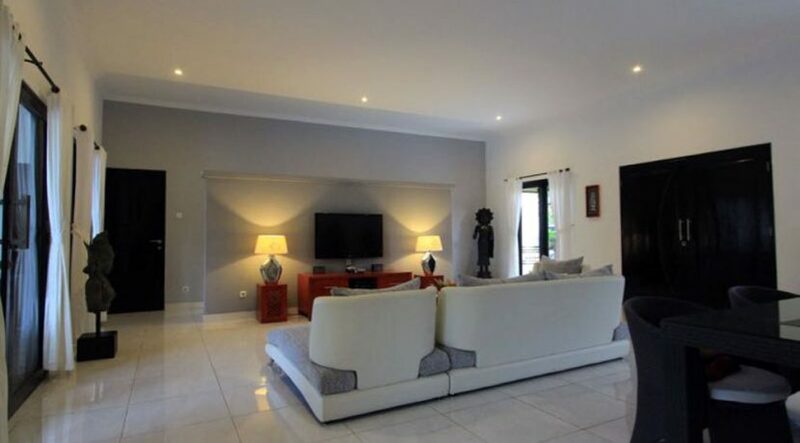 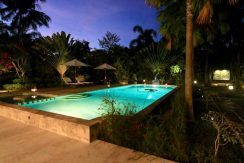 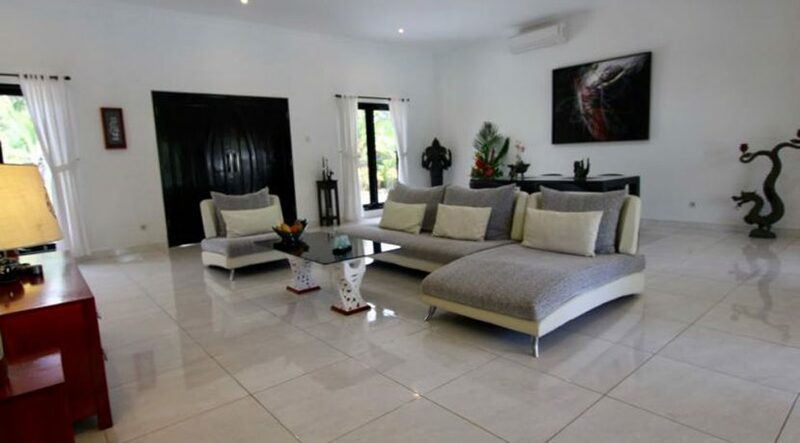 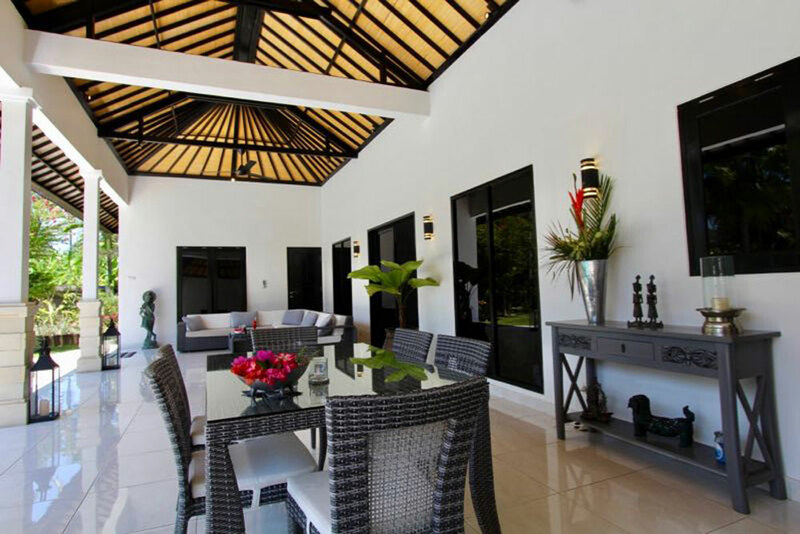 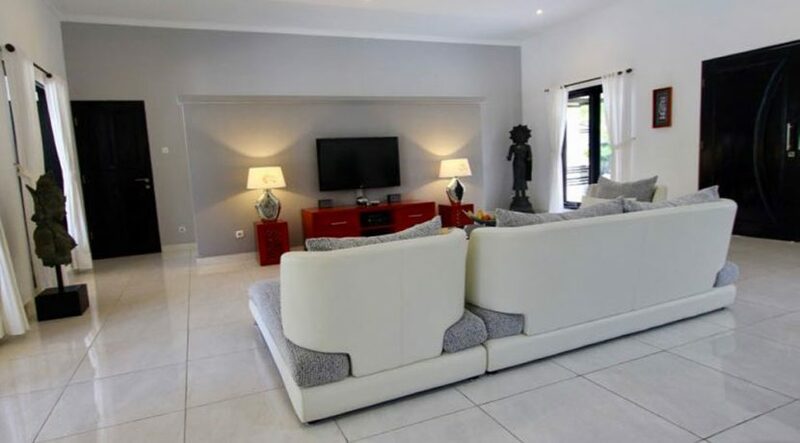 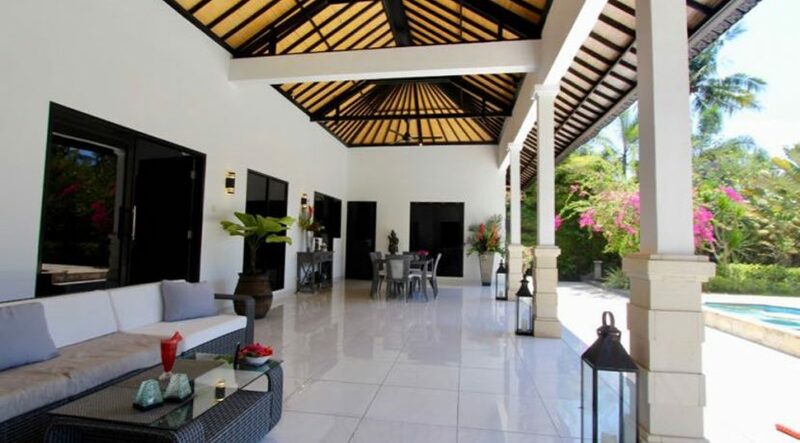 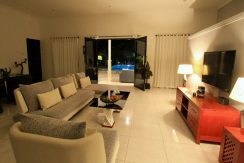 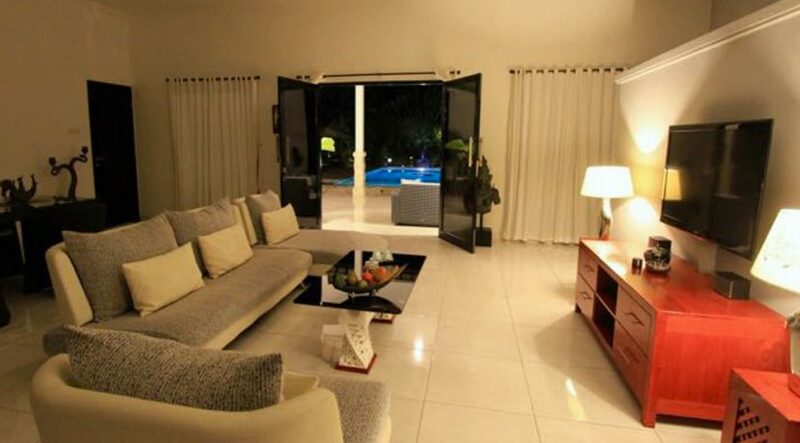 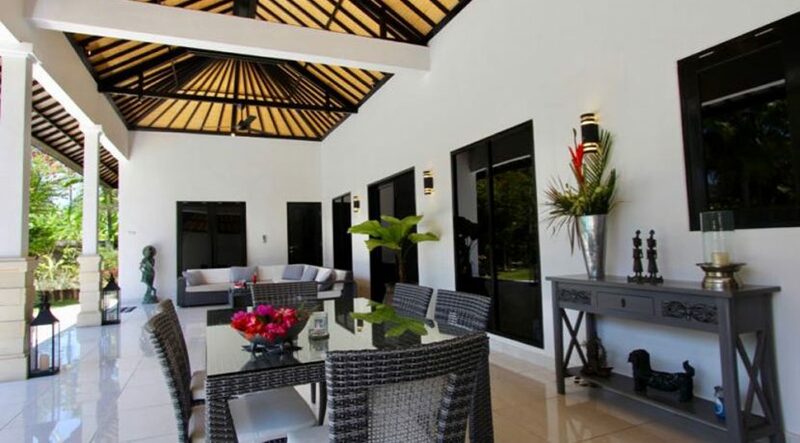 Walled-in and gated this property has a private pool with a spacious sun deck and a nice beautiful garden with a fish pond and a car port available. 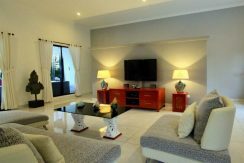 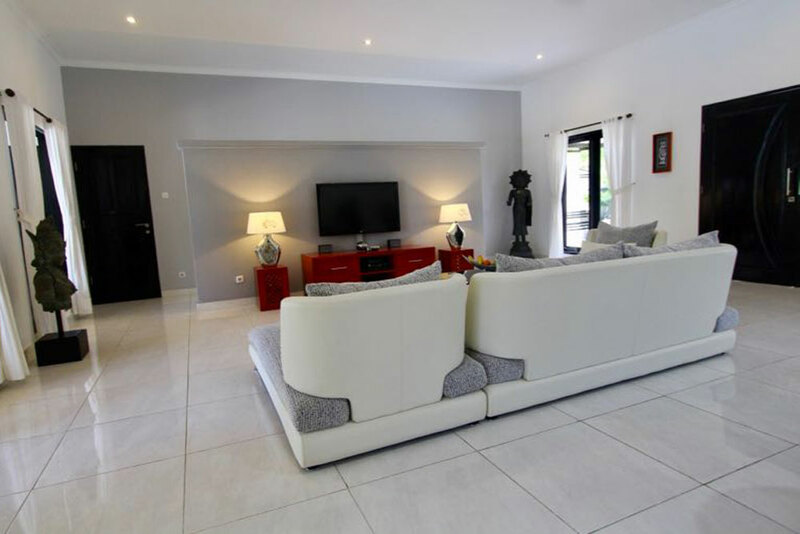 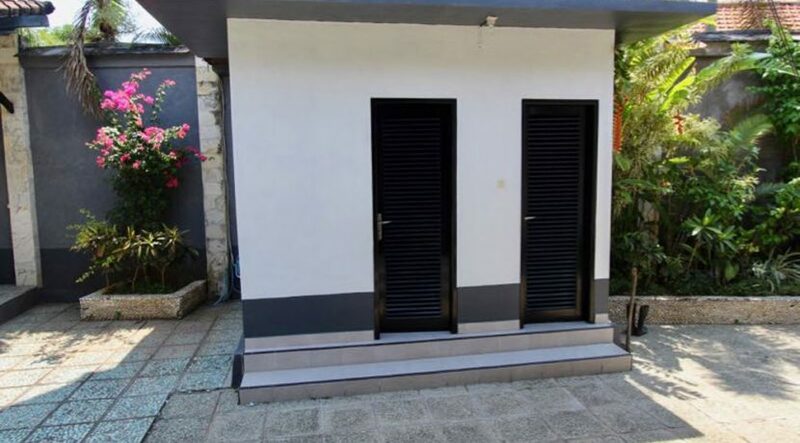 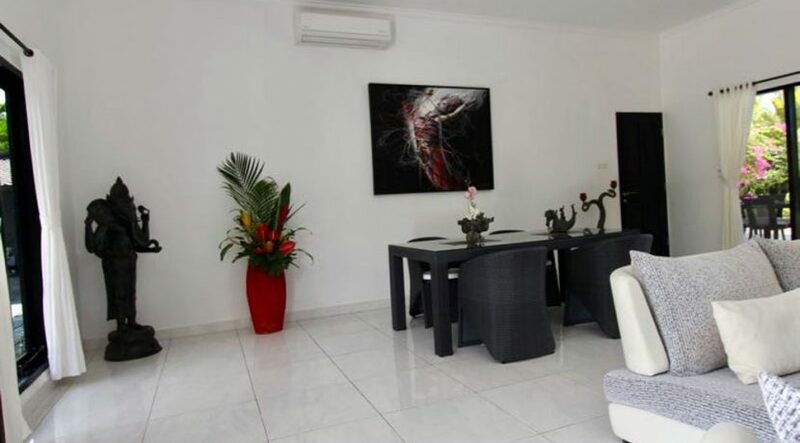 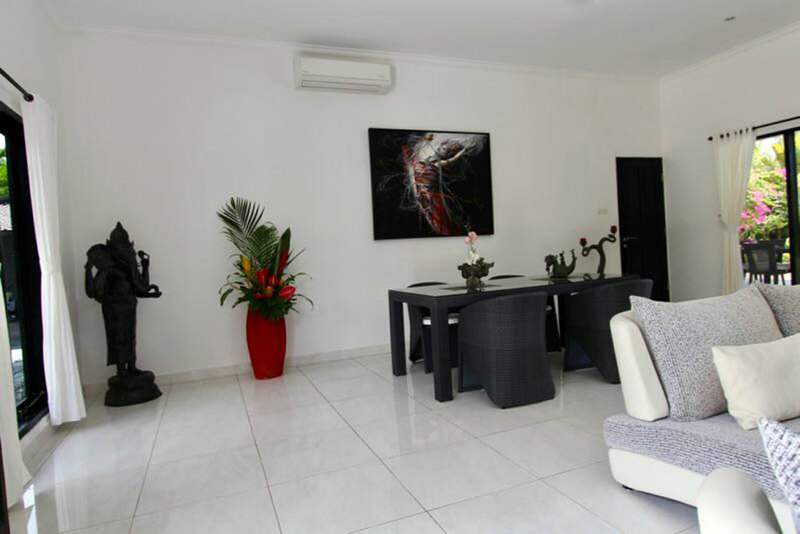 The property is built in 2015 with 2 bedrooms with 2 en-suite bathrooms and a large living area of 70 m² with an extra office room of 10 m². 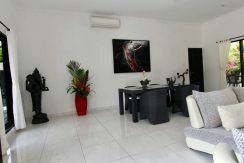 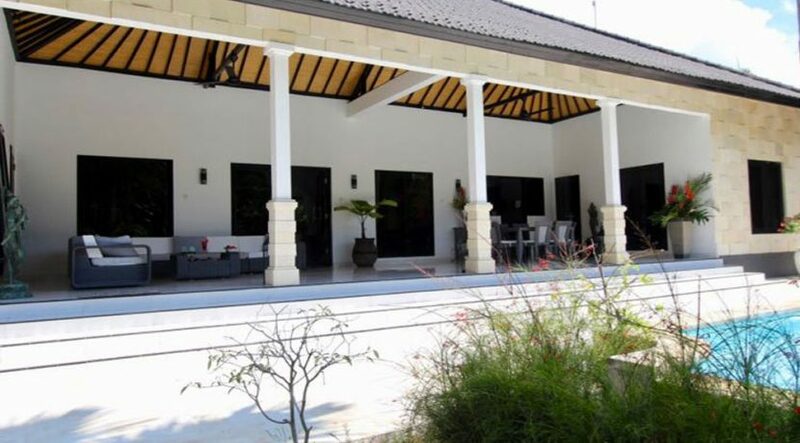 The property is for sale freehold with all legal permits and docs issued. 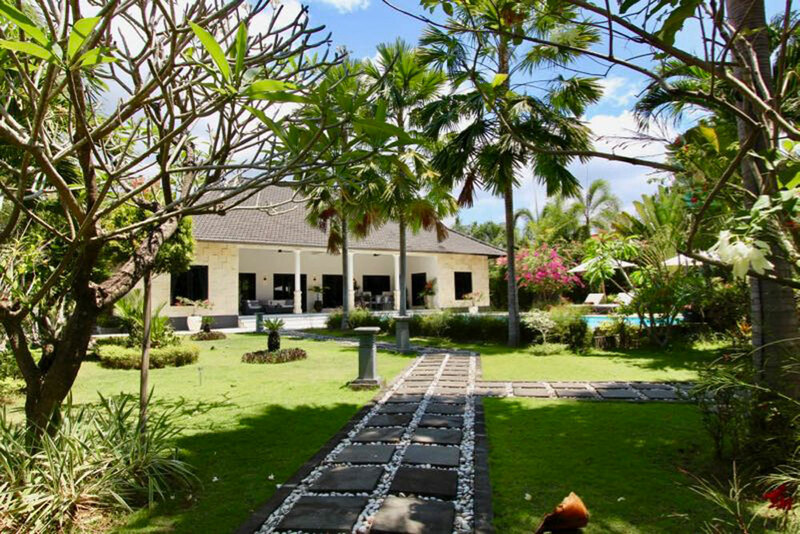 The sales price is € 437.000 or 7.150.000.000 IDR – negotiable! 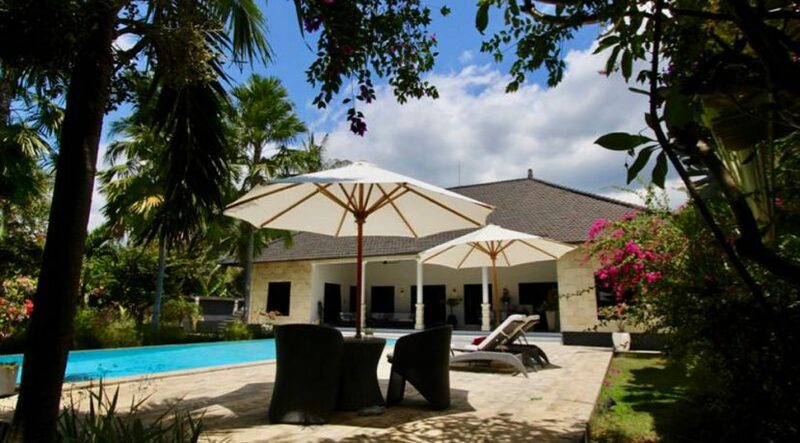 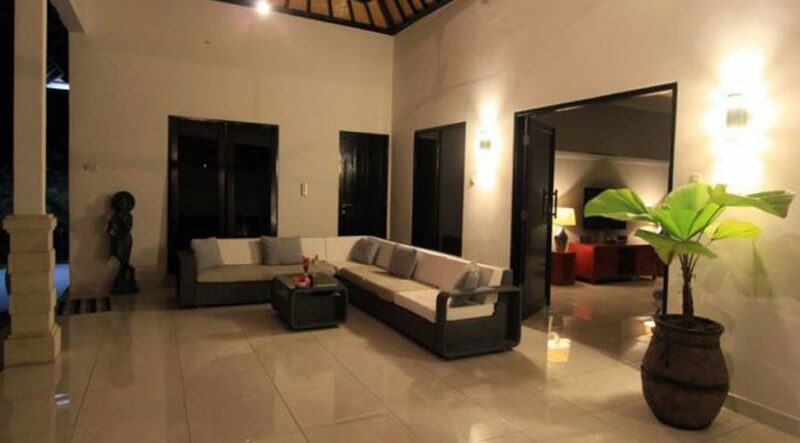 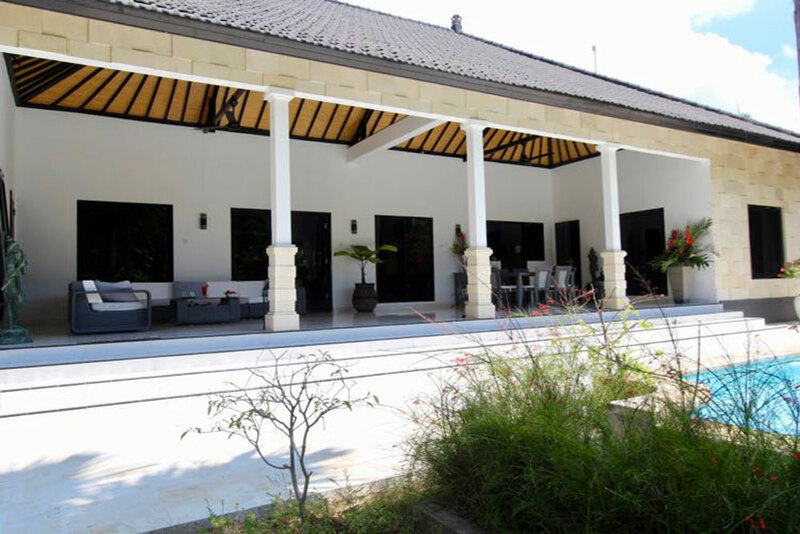 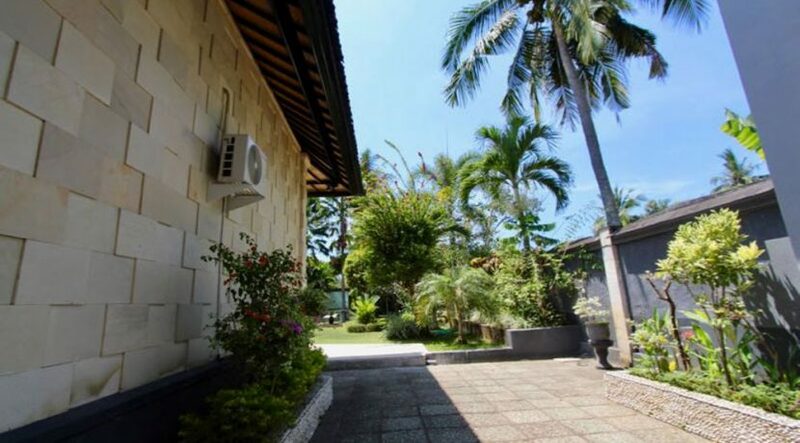 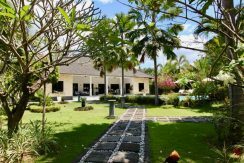 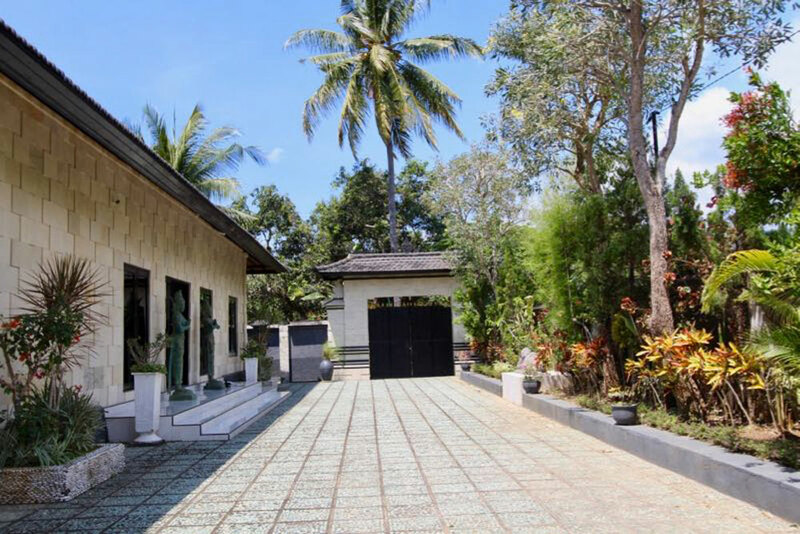 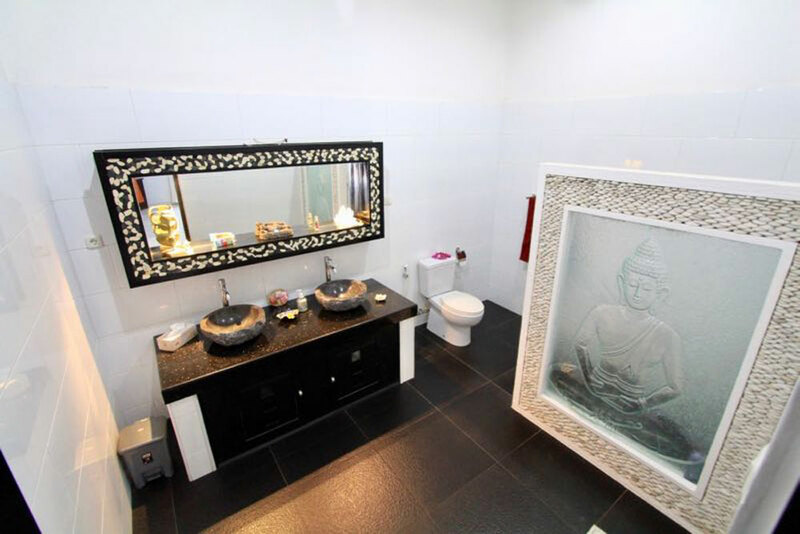 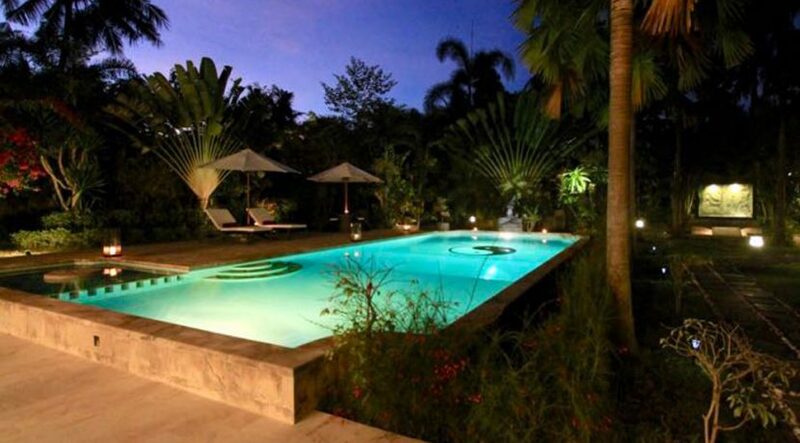 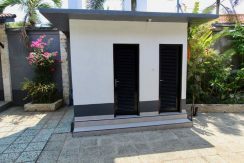 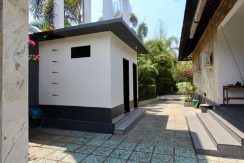 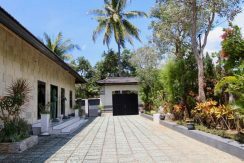 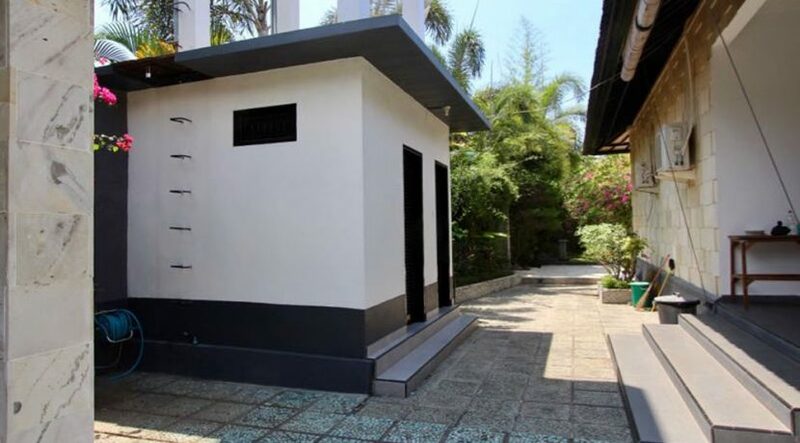 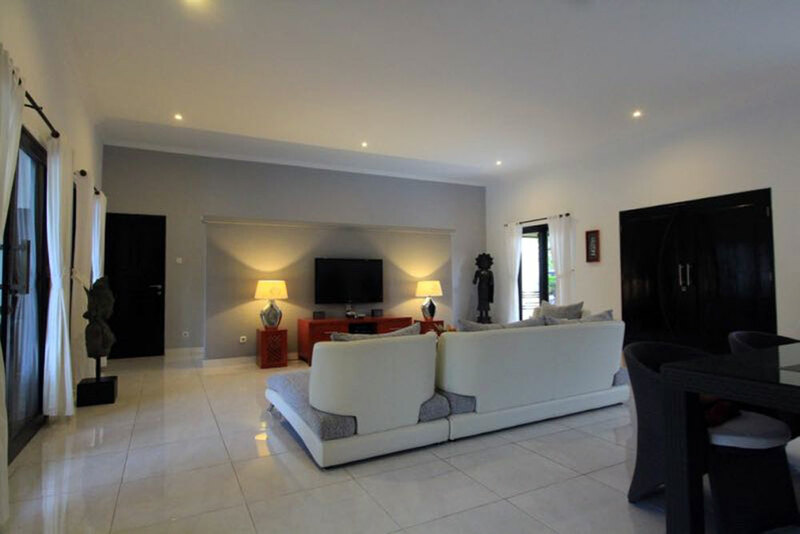 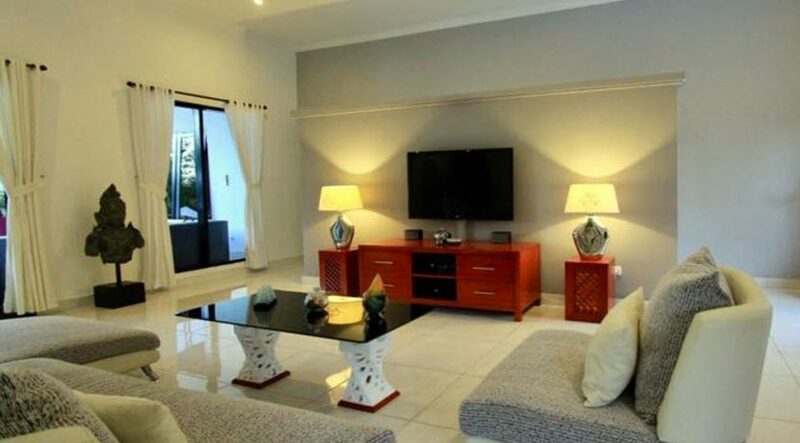 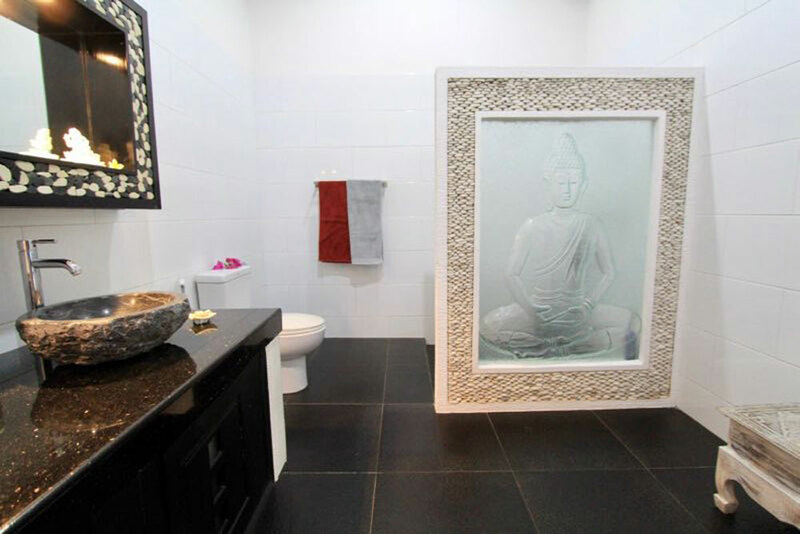 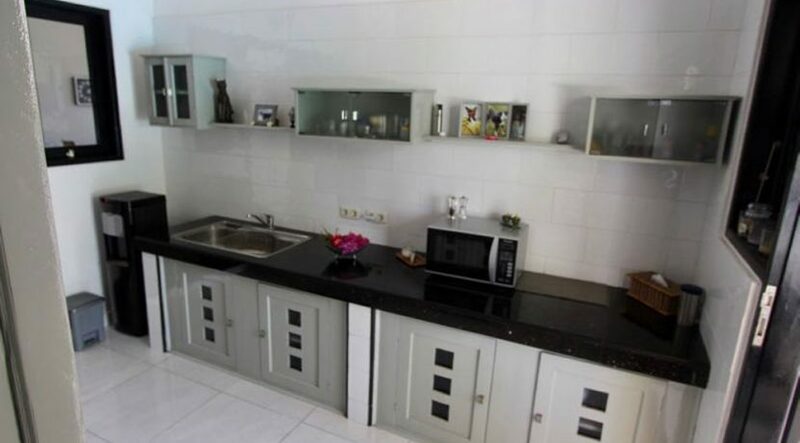 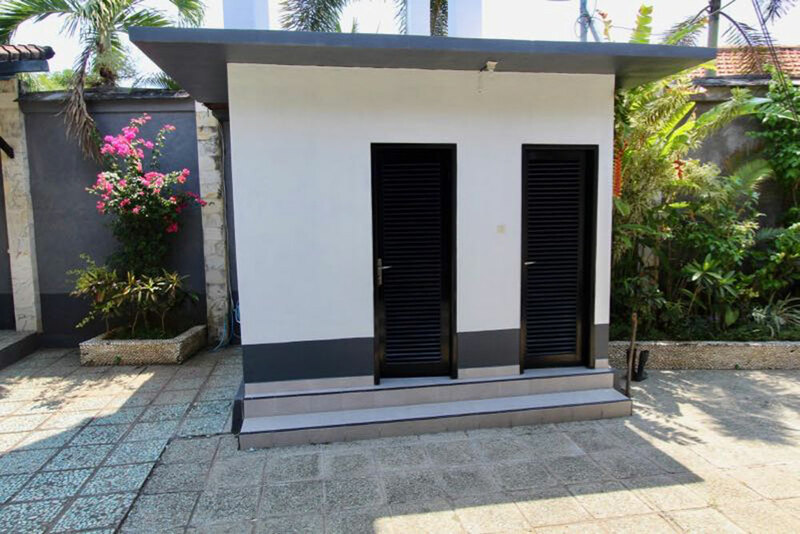 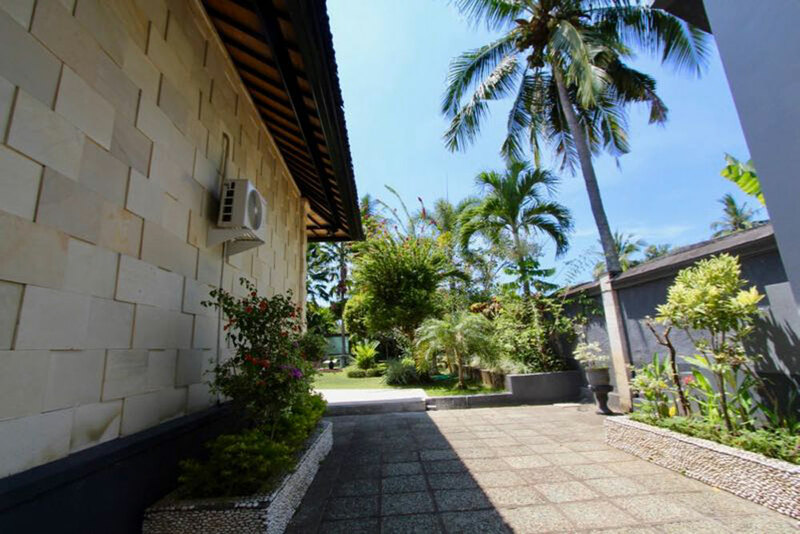 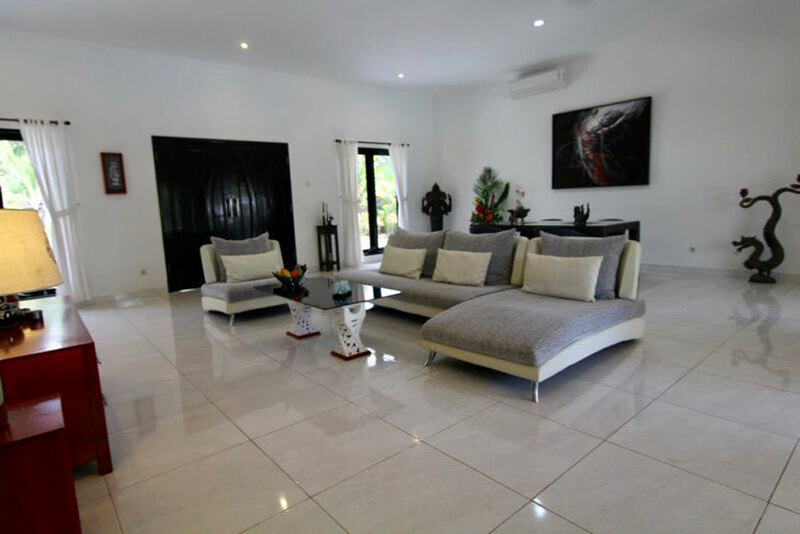 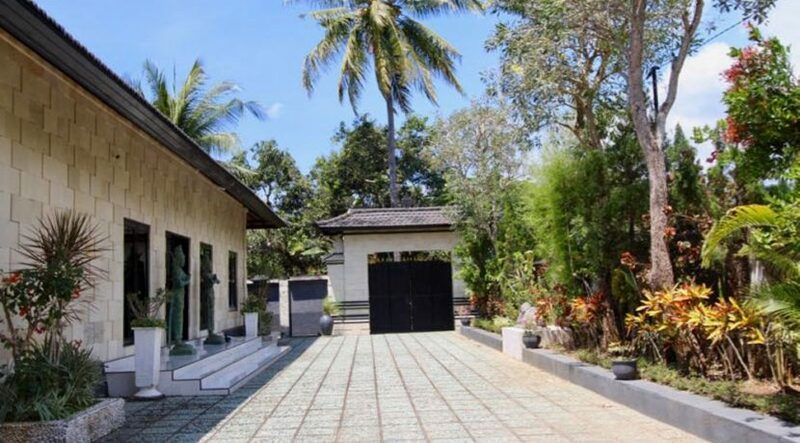 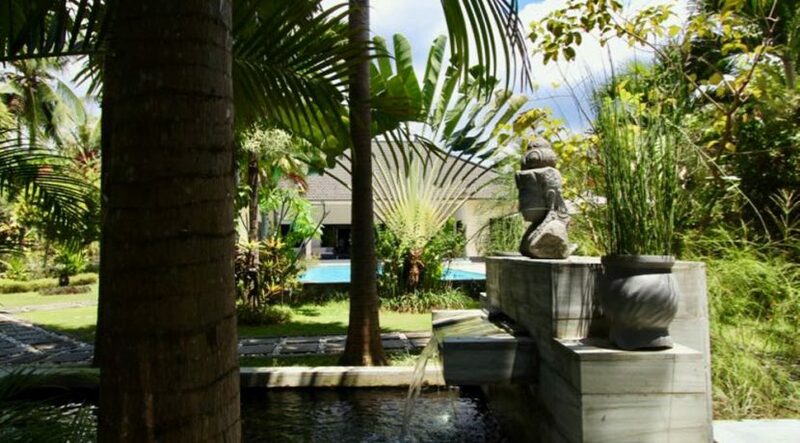 Lovina villa for sale – property facts: Please watch the video of Villa Bayu here!